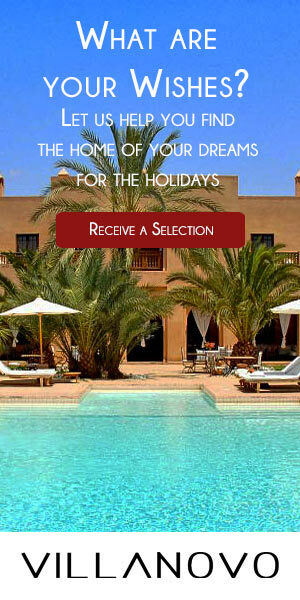 The largest of the Greek islands, Crete is a delight for all people through all the senses. Whether it is through the feeling of the sun on your skin while sunbathing on its many pristine beaches, the smells and tastes that greet you in the local markets, or the sights of dramatic gorges in the day followed by the sound of folk songs in the night, Crete awakens all. As you exit the taxi, or perhaps even as soon as you leave the airport, you are greeted by the scents of a Greek island; ones of mountain herbs toasting in the sun, the salt of the Mediterranean sea, freshly baked pastries such as kalitsounia or sarikopitakia (cheese pies) or the 1.5 million olive trees. 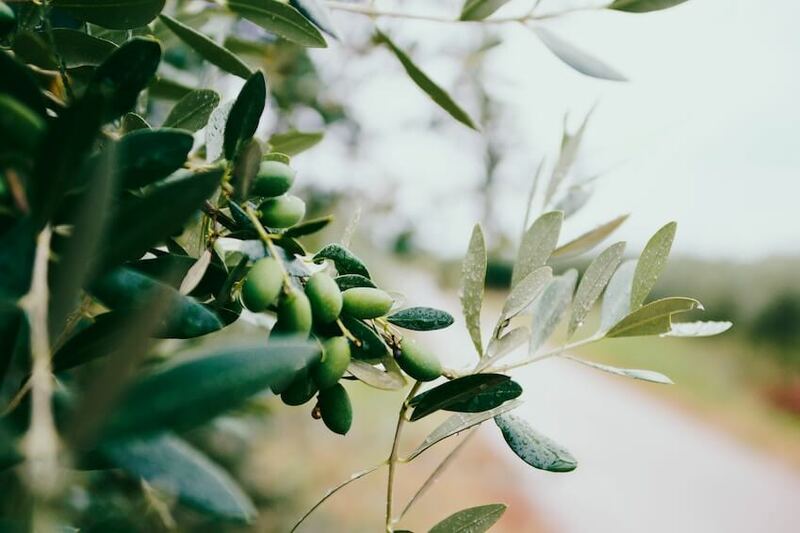 It is these trees that produce the exquisite oil that is the basis of the Cretan diet; a diet considered to be one of the most nutritional in the world with associations of longevity and wellbeing. Follow your nose to a table where you can sit and indulge in the traditional dishes of the island. To begin, try stamnagathi, a variety of wild chicory that is a staple of Cretan cuisine. Dakos is another incredible meze of a slice of dried bread or barley rusk topped with chopped tomatoes, mizithra or feta cheese and fresh wild herbs. Mizithra, a delicious Greek sheep or goat cheese, is an example of how Greek island cuisine is based on what the island produces best. 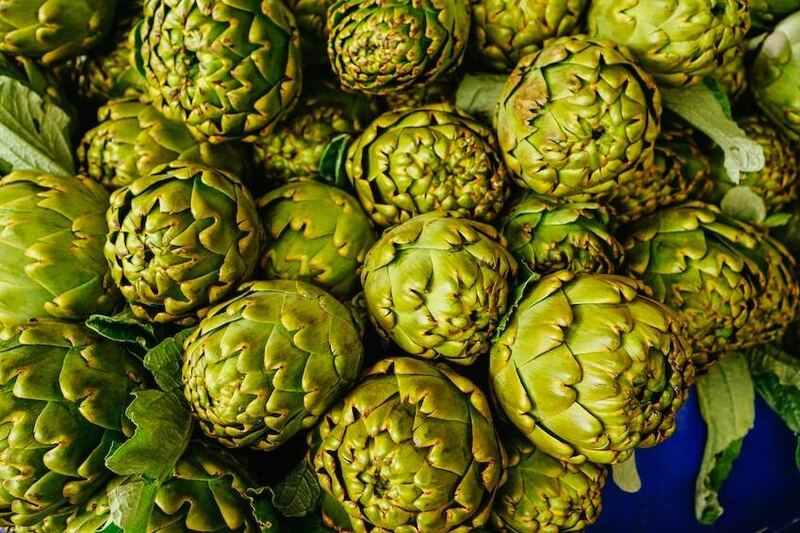 The climate is perfect for the growth of olive trees, tomatoes, artichokes, pomegranates, wild herbs, and the rocky terrain is best suited to sheep and goats instead of cows, so these are the foundations for the gorgeous dishes. The rich flavours on your plate will tell you that the produce was grown not far from your seat at the restaurant table! Other mouthwatering Cretan delicacies to taste: Snails! Not only a French fare, fried in local olive oil, vinegar and flour these must be at the top of the list for any adventurous gastronomer. And undoubtedly, no trip to a Mediterranean island is complete for a seafood-enthusiast without dining on local treats such as grilled octopus. You are unlikely to leave a restaurant without the offer of a glass of raki (usually on the house!). A strong drink produced from the byproducts of winemaking, sharing a drink of raki with someone is seen as a sign of welcome. Crete is certainly not short of stunning natural landscapes! 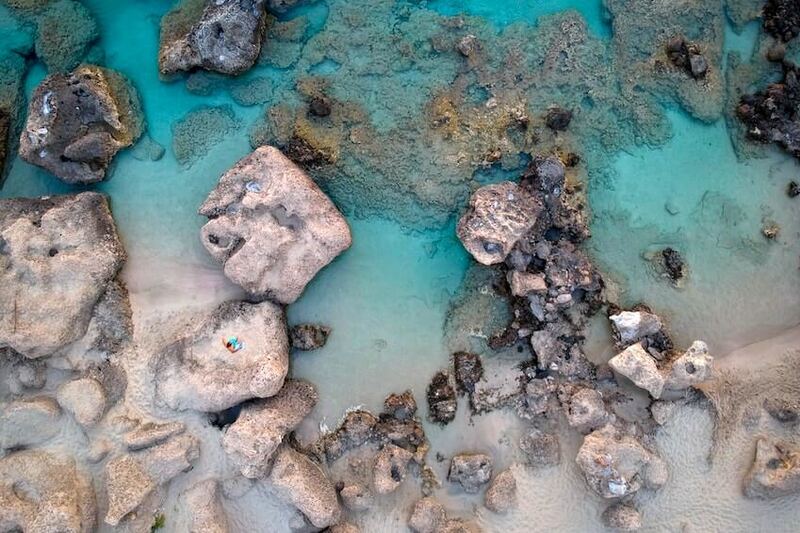 If it’s crystal clear waters you’re after, Seitan Limania and Balos Lagoon are breathtaking beaches. 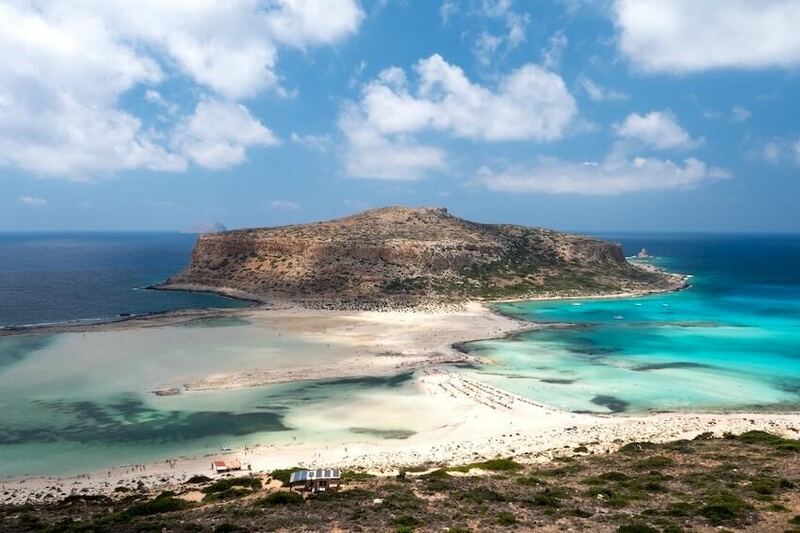 Balos, approximately 56km northwest of Chania town, is formed between Gramvousa island and Cape Tigani and boasts shallow turquoise waters that are perfect for families. If you do not want to drive, there are coaches that link up with ferries from Kissamos port, and you are offered a unique view of the lagoon both from the boat and from a stop-off at Gramvousa. Marvel at the contrasting shades of blue against the dramatic greens and rock! Seitan Limania, also in western Crete, can only be reached by car, however you will be rewarded with a very different dramatic beauty. A far smaller white sand beach gives way to a slither of azure water that weaves between jagged cliffs; a hidden paradise! The island’s beauty is not only found at its coast. Samaria Gorge is a must for hiking enthusiasts where you can admire the “Gates”, gorge walls some 300m high with only 4m for you to walk between them. Crete’s towns are brimming with cultural sights, for example the Venetian harbours lining the waters of Chania, Rethymno and Heraklion. There are also many gorgeous monasteries, the Arkadi Monastery near Rethymno being particularly popular. Sometimes you just need to lay on a beach and enjoy the simple pleasures of the warmth of the sun between dips into the ocean. Falassarna and Elafonissi beaches in Chania are perfect for this, where Falassarna consists of consecutive long sandy beaches and Elafonissi, as well as being magnificent for snorkeling, has not only white but pink sand! As this is Crete, the cooling water is of course the clearest of turquoise. The lively marketplace sounds (we recommend the Agora Marketplace, Chania) of the day are replaced by the sounds of Cretan mantinades outside tavernas in the evening, a form of folk song accompanied by lyre or lute. 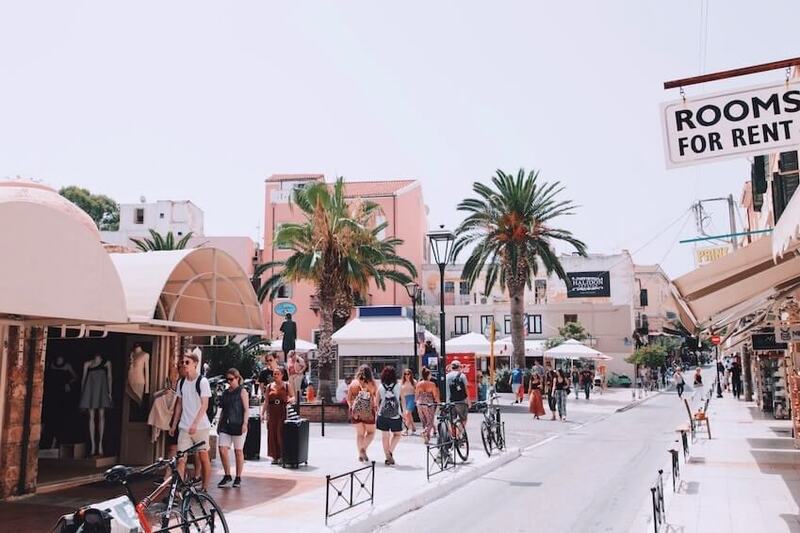 If it’s a party you’re looking for, there are plenty of bars and clubs to choose from in Chania Town, Rethymno, and, of course, the wildest nightlife is found around Malia and Elounda. The enjoyable sounds of Mediterranean island life are endless however, from the chatter of the local fisherman on the harbour walls in the morning, to the cicadas in the trees in the warm evenings.